Chad azt nyilatkozta a minap, szó sincs olyasmiről, hogy a Red Hot Chili Peppers feloszlott volna, egyszerűen szünetet tartottak, mindenki szeret mindenkit és szeptembertől jön a rockandroll! Teljes cikk a tovább után, mellékelt kép meg egyszerűen vicces. 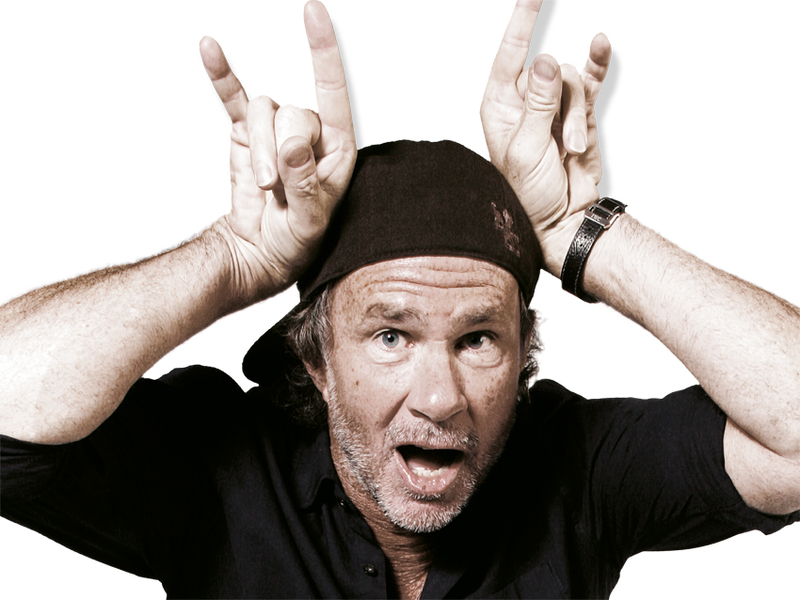 In recent weeks there has been talk of the Red Hot Chili Peppers’ self-declared break from each other as being something of a more permanent split – an end to the band, even. 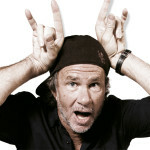 However, drummer Chad Smith has moved to deny such talk and confirm the quartet will work together again. “We’d been on tour for a year-and-a-half and we said; Let’s take a year off,” he told Rhythm magazine. “We hadn’t taken a year off since John Frusciante rejoined our group almost 10 years ago. We write songs, then we record, then we tour for a year-and-a-half, then we write songs, so we did that three times. Time for a little break. Anthony (Kiedis) was having a baby, John (Frusciante) wants to do his solo record and Flea has his stuff going on. Everybody needed just a little break from being Chili Peppers. 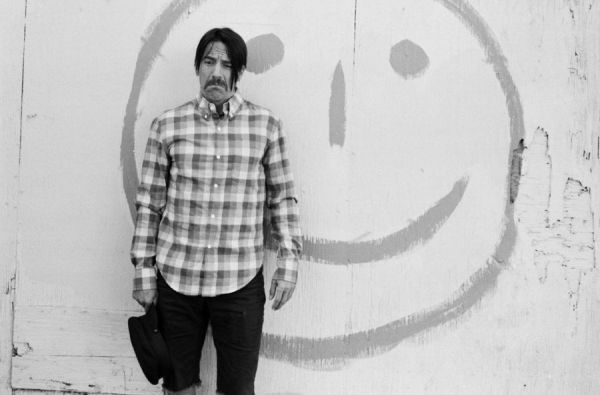 Indeed, Smith predicts the Chili Peppers’ best work is ahead of them. Smith is Guest Editor of the forthcoming edition of Rhythm, on sale 1 August. Inside he picks his favourite tracks, is interviewed and more. RHCP guitarist John Frusciante is currently working on another solo album and, despite becoming a father in late 2007, Kiedis has recently split from his partner and son’s mother.